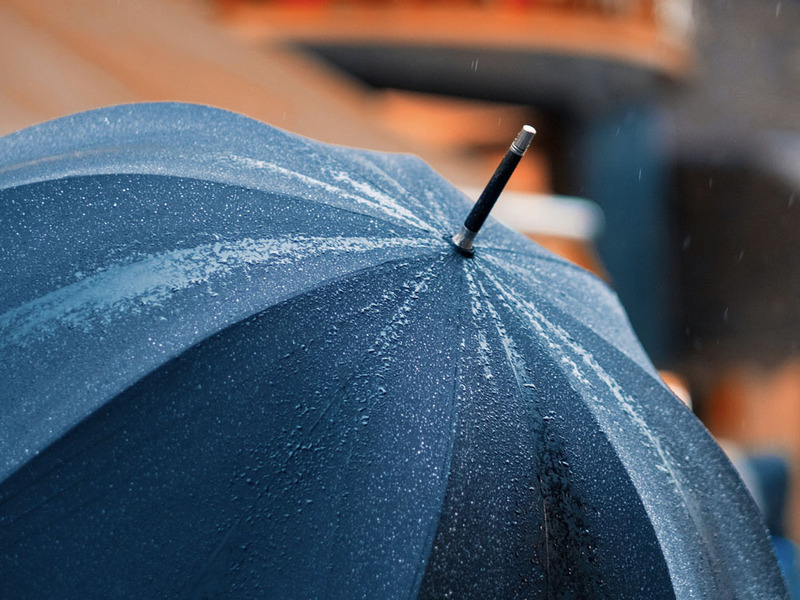 Private Banks often offer their clients to fund the premium of Jumbo Life Insurances.  Hensley&Cook provides the structure to secure both sides of such a deal. Jumbo Life Insurances are life insurance policies with a high initial premium and then a high pay-out. Private banks often offer their clients to finance such insurance policies using the policy as a security for the loan. The client gets a loan from the bank to pay the jumbo life insurance and guarantees the re-payment of the loan through part of the pay-out of the insurance. Hensley&Cook being a fully licensed trustee offers to secure such investments through a trust established in the Seychelles, the BVI or Belize. This will allow to secure the loan and facilitate the distribution to the other beneficiaries. We will coordinate the mandate with the bank, insurance broker and the insurance company. Our team has reached a level of professionalism that allows a quick implementation with for example the registration of the trust in only 24 hours! A Foundation is an entity build on a civil law concept, that acts like a trust and functions like a company, combining elements from both to provide an optimal solution for estate planning, asset protection but also charitable work. A CSL allows you perform activities that are subject to special approvals, like banking, insurance or re-insurance business. It combines a the formation of a normal onshore company with the special licenses issued by the regulator.